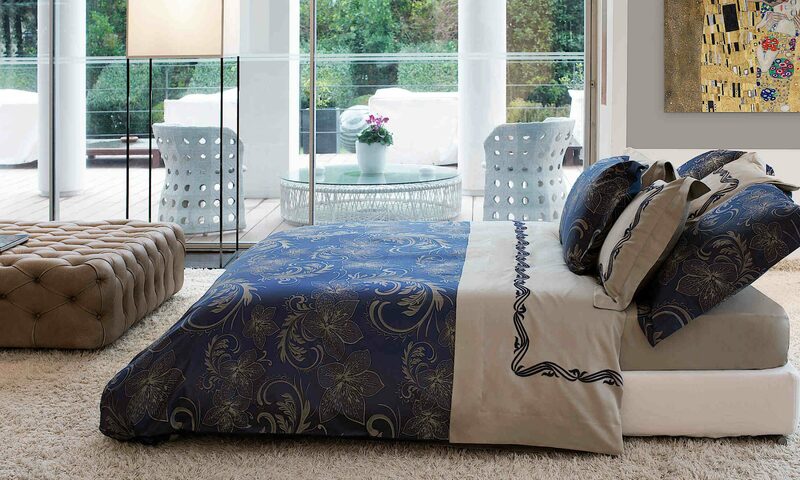 We are pleased to introduce three new luxury bedding collections from Peacock Alley. The Amalfi bedding ensemble is a classic paisley of unique blended shades of iridescent gunmetal, wisteria and fog. Amalfi is a 630 thread count Egyptian cotton from the Peacock Alley Couture collection. Lagos features a modern floral medallion design and can be paired with neutrals such as white, ivory or walnut. For those who love a bold style and a name synonymous with wealth and power, the Medici collection is offered in a Fortuny-inspired design with flame and walnut. Pair any of these collections with Peacock Alley matelasse coverlets and coordinating sheets for the total look. Please check back again as we post more Peacock Alley Luxury Bedding.